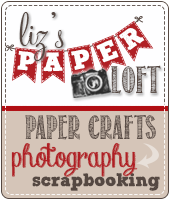 Liz's Paper Loft: "Mi Amore" Blog Hop! 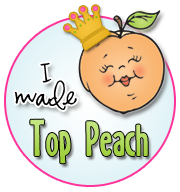 Welcome to the Mi Amore Blog Hop hosted by Paula and Momo! You should have arrived here from Sarah at Live Love and Scrap. If not then hop over to Paula at More Than Favors so you don't miss a thing! I know that there is a lot going on today, so I don't want to keep you too long! 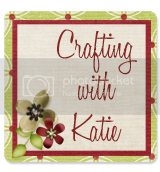 My card is super easy and quick to put together! 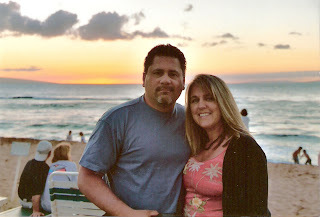 Kaanapali Beach, Maui one of my favorite places...I'll go back someday! Your next stop is Lauren at Lauren's Creative! I feel very lucky to be included in the hop with all of these talented crafters! Happy Hoppin' and we love reading your comments! 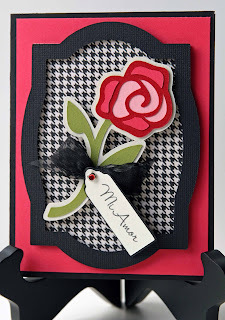 So pretty ~ I love the houndstooth paper. Love your rose card. The photo in Maui is beautiful. Great card - beautiful rose! Love the card, and beautiful picture. TFS. I just love your card, it is so pretty! Your card is just gorgeous. I love the color combination. Scrappy hugs! TFS and the chance to win. Beautiful card! I havent used my SWD cartridge yet but I am inspired by your card!! It would make wonderful Thank You cards which I need to make!! Very pretty card. 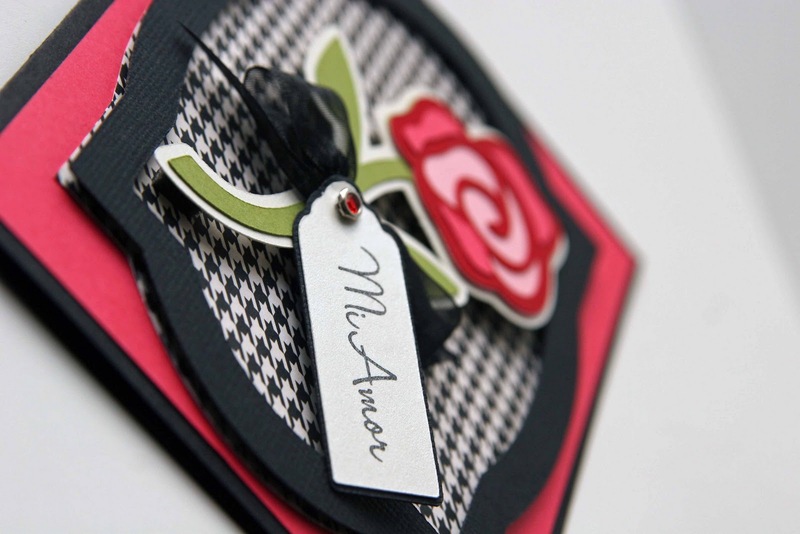 I love that herringbone check paper... it really dresses up your design. Thanks so much for sharing. Beautiful card..esp love the black and white paper against the red.TFS! That Card is Stunning :) Happy Valentines Day!! This card is beautiful!! The frames really complete it. Thanks for sharing!! I love your card! My husband proposed to me at the beach in Kaanapali! WOW Liz...this is one of those cards that looks like you put soooo much work into! I love how dementional it is....great job!!! LOVE the pic of you and your hubby...looks like a BEAUTIFUL place to visit!!! Great card! Love the rose detail! Great pic of you and hubby...in one of the most beautiful places on earth. Beautiful card. The colors were an excellent choice. Thanks for sharing and the opportunity to win. Love your project! happy valentines day! Cute card. Thank you for sharing. This is very pretty! I love the rose and colors. So sweet. Just too cute. WOW this card is beautiful! TFS! What a beautiful card!!! :) It's so elegant! This is so beautiful, I love the layout and papers. This is really nice. I love the frame around the rose. What a great card! the colours are amazing..
Beautiful card! Thanks for sharing! And I too love Maui, my hubby and I were married there! We try to go back every few years...we are due! This card is GORGEOUS! I love the rose. Gorgeous card!! Happy Valentine's day! Nice card. I became a follower. Your card and your photo are both beautiful! 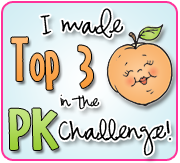 Thank you for sharing a very Pretty Card!! Love anything with flowers on it!!! love the card, simple and elegant. hope you had a great V-Day! Love your card! Sweet and Elegant! Great color combo! EAD Designs Steal of Month Project! 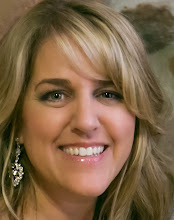 EAD Designs Monday Blog Hop! EAD Color Challenge~ Come join the fun! 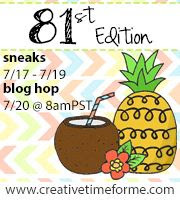 Love At First Sight Blog Hop! I've been a bad blogger girl!